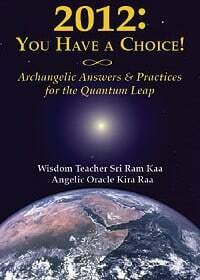 While many people dreaded December 21, 2012 and believe the conclusion of the Mayan calendar is the end time, Sri & Kira show readers how to embrace the coming age of new spiritual enlightenment. 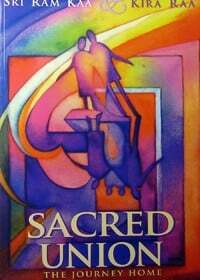 Having made numerous pilgrimages to the remote highlands of Guatemala, visited sacred sites, and gaining the trust and the wisdom of Mayan elders, the authors bring forward this knowledge to those who are ready to embrace the key to humanity’s future. 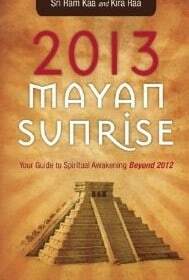 2013 Mayan Sunrise foretells the cataclysmic events that will challenge the reader, and it also reveals the opportunities for new understanding, empowerment, and life-changing spiritual awareness. 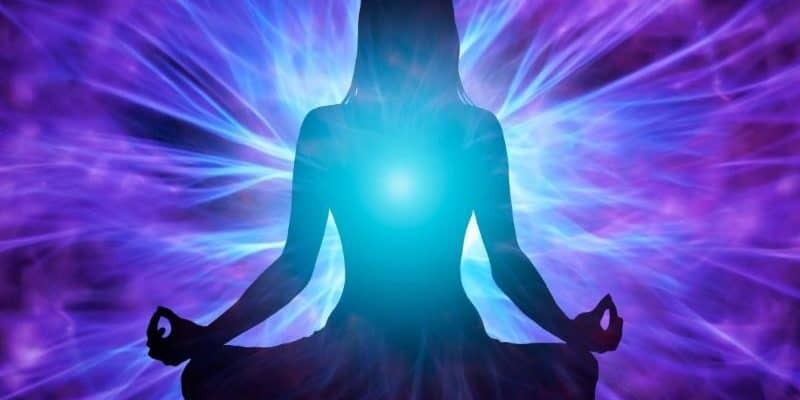 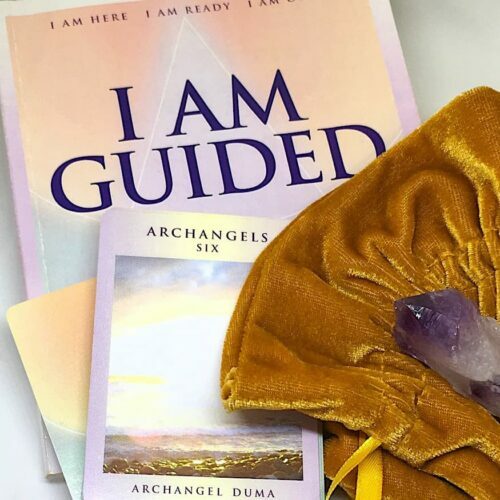 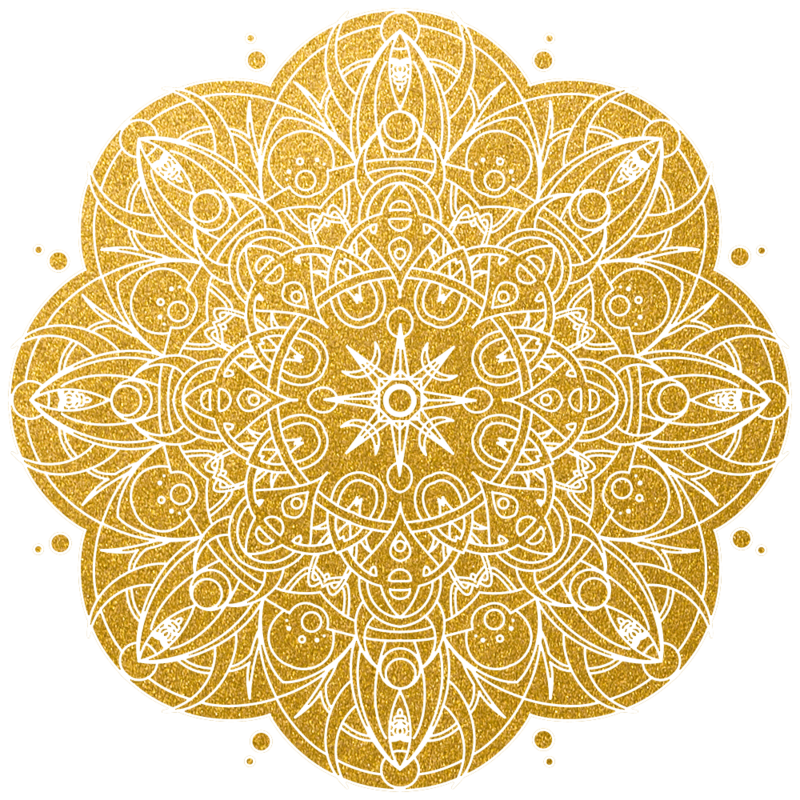 Using the wisdom and predictions from Mayan high priests and revelations from Archangels, Sri & Kira created this must-read guide to surviving and thriving in the approaching new age.